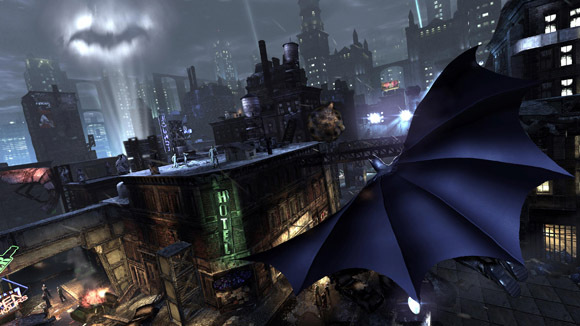 Batman: Arkham City is an achiever's delight. It's a great action/exploration game filled to the brim with hidden Riddler trophies and mysteries to solve. The whole game appealed to the explorer and achiever in me. I even went on to do a 100% complete run of the game. That meant completing over 400 Riddler challenges and I loved every minute. But I'm getting ahead of myself. 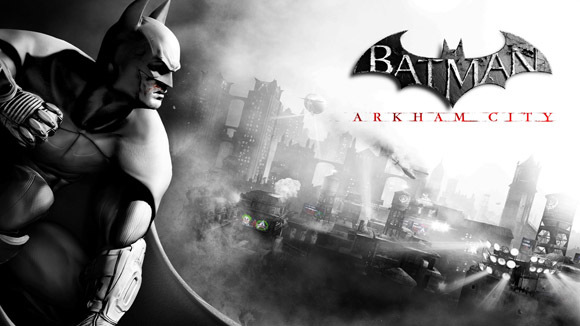 Arkham City is the follow up to Arkham Asylum, a game I also loved. It takes everything from Arkham Asylum and builds on it. The combat has more diverse options and the controls feel tighter. The exploration is faster and far ranging thanks to the grappling hook, cape glide, and a full city to explore. The cast of villains has been expanded to the point where some of the lesser known evil doers get their time to shine. Overall, it's a bigger badass Batman game. All together I only had a couple of gripes. By expanding the cast of villains the game actually ends up making each one seem weaker. Since Batman defeats a villain and moves on to the next one so quickly I don't know if I even remember them all. For such an iconic cast of characters that's a sad statement to make. On the other hand the Joker and the Riddler are very well developed characters who I felt were actually Batman's equal. They tormented me the entire game and made the payoff at the end that much sweeter. Every other villain was a speed bump in comparison. My other complaint is the stealth gameplay. In Arkham Asylum I felt that stealth was always the answer. Intelligently approaching a room to stealthily eliminate every opponent without being detected was the name of the game. Hand to hand combat was always a last resort that felt less effective. It's similar to the feeling I get at the start of an Assassin's Creed game. Stay stealthy, stay smart. This is no longer the case in Arkham City. Batman is so powerful in hand to hand combat that I barely used stealth throughout my entire play-through. A common battle tactic of mine was to throw a freeze grenade into a group of enemies, freezing 3-4 of them, then dive bomb at full speed into whoever was left resulting in an instant takedown and scattering anyone still standing. I would follow that up with a batarang to a distant enemies, a batclaw to disarm a foe, a remote electric charge to any other armed foe (making them swing wildly at those around them), and then an explosive spray on the ground while I flipped away and detonated it. From there cleanup was a breeze. Yes, it's badass, but with abilities like that why would I ever take the time to be stealthy? 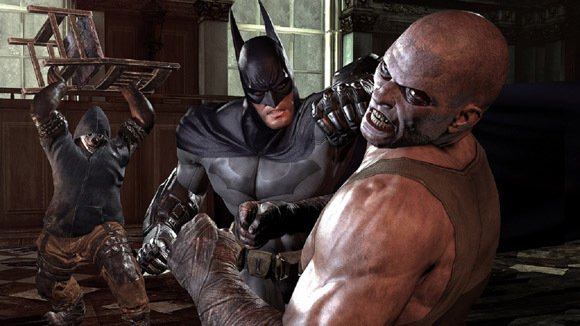 Keep in mind that when my two complaints are that there are too many iconic villians and that Batman is too badass the overall game must be good. And it is. I invested more time then I would like to admit in Arkham City. From me, that's a rousing endorsement. I played through Arkham City to the end and then I went back for more. I picked Arkham City up for $1 via OnLive's "new accounts get any single game for $1" promotion last week. Seems like a steal to me, though the OnLive system really needs a great internet connection... which I don't have. Alas. Still, someday I'll really get into it. I loved the first game. I really enjoyed Predator mode and the stealthy takedowns. Are they still present in AC, just deprioritized? I can see myself doing the stealthy stuff just because I enjoy it. I did in the first game. Yeah, exactly. They are present but not as prioritized. It's a lot easier to mess up a stealth section and get away with it. Sometimes I could just brute force my way through it too. There is one really cool boss that's entirely stealth based, but that's the exception.